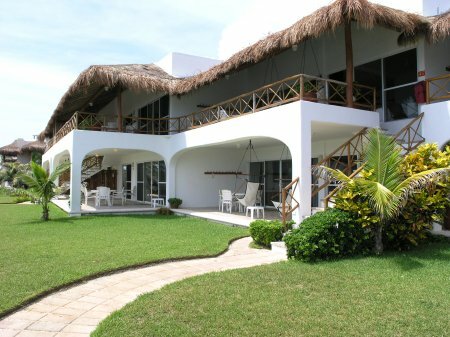 Las Villas Akumal offers three different categories of accommodations: three bedroom, three bathroom units with an ocean view; two bedroom, two bathroom units with either an ocean view or jungle view, and Junior Suites, either on the street, jungle view, or on the pool/beach side of the building (these are approximately 40 paces from the beach). 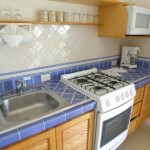 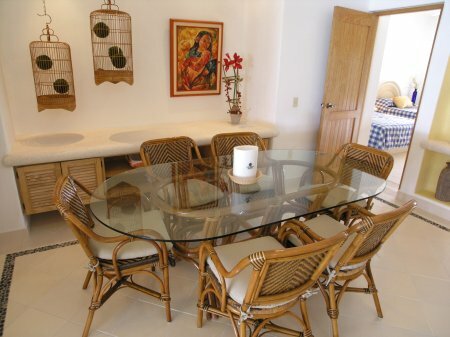 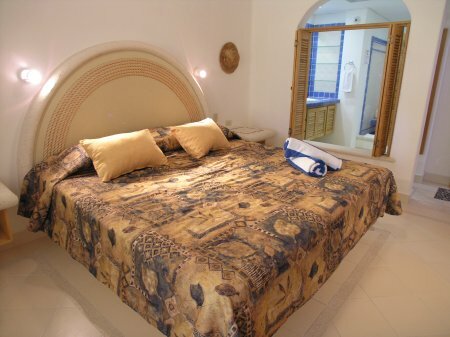 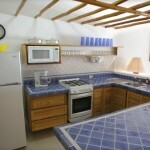 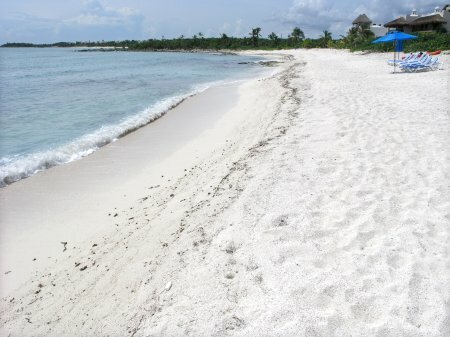 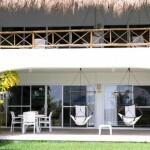 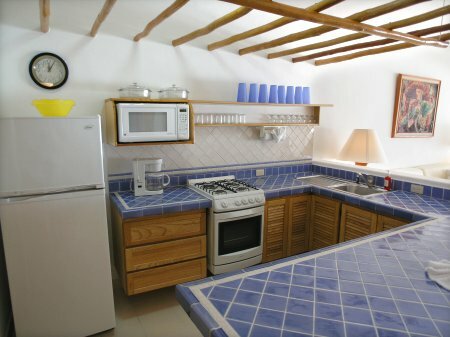 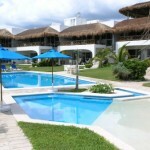 All are modern, fully air conditioned and are steps away from the pool and sandy beach. 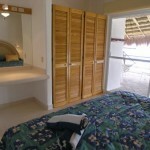 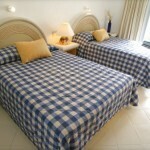 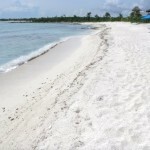 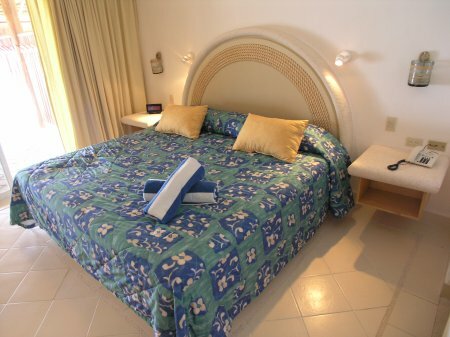 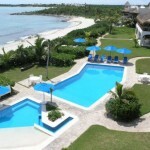 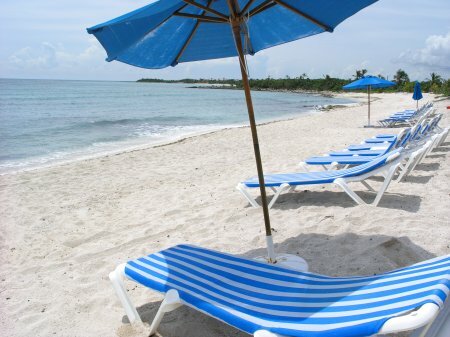 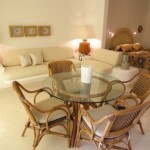 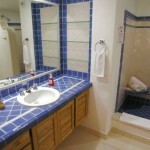 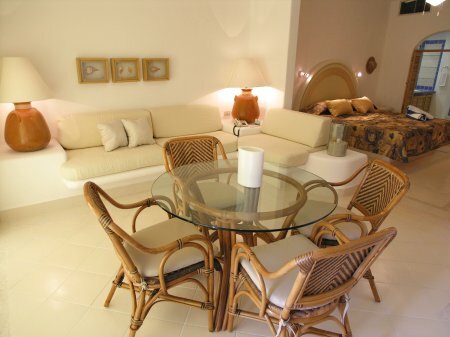 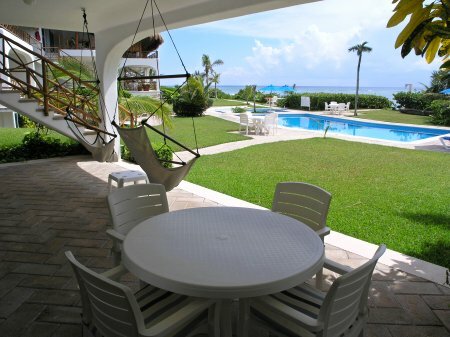 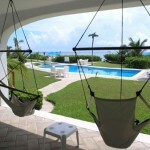 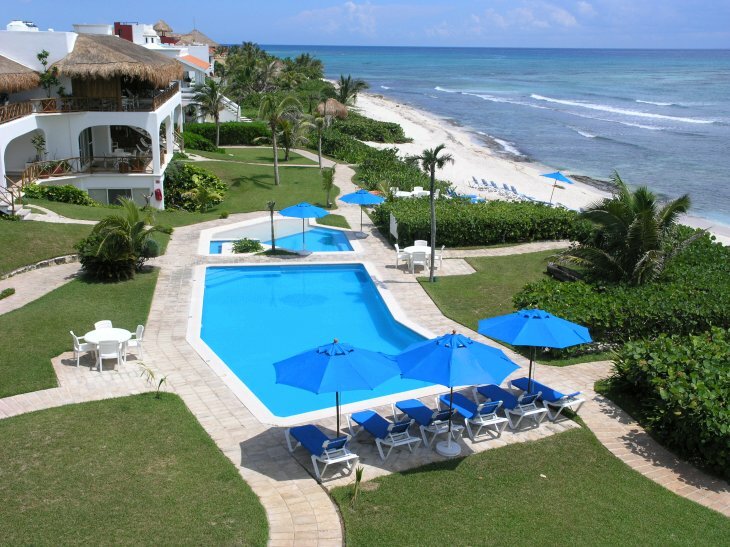 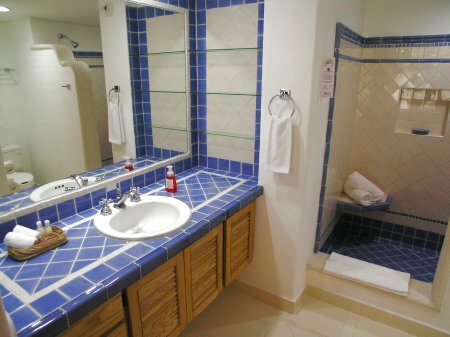 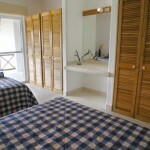 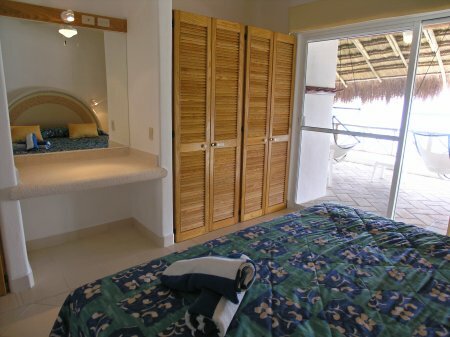 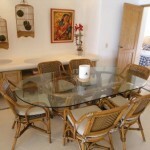 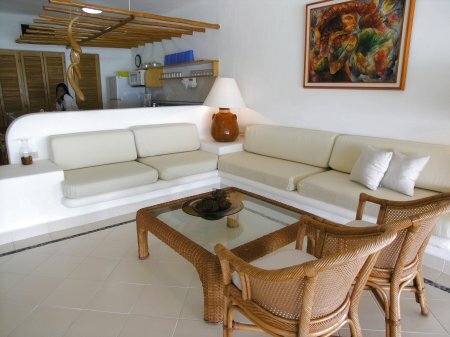 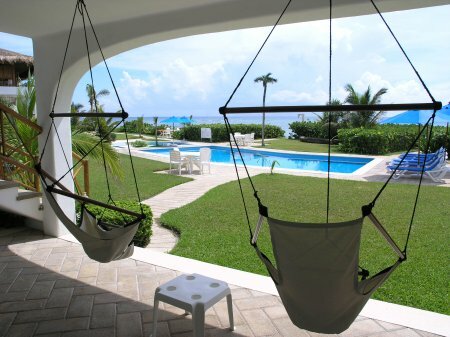 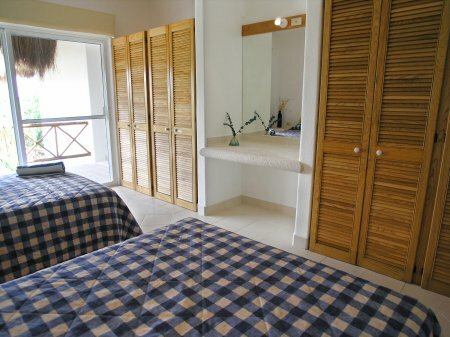 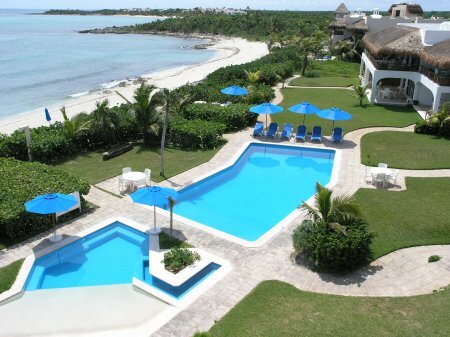 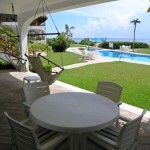 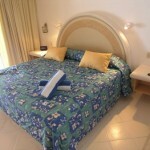 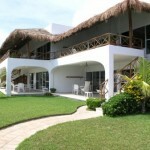 Larger two and three bedroom condos are on the ocean side overlooking the swimming pool and Caribbean. 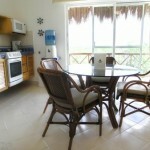 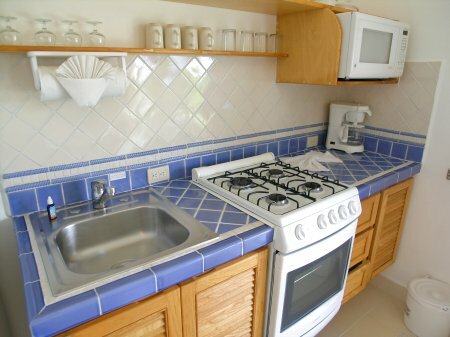 Ocean view two and three bedroom condos have a full kitchen with tile counter tops and bar stools. 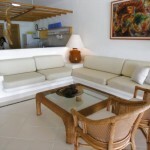 Living rooms and one of the bedrooms with king size bed have sliders out to the terrace or patio. 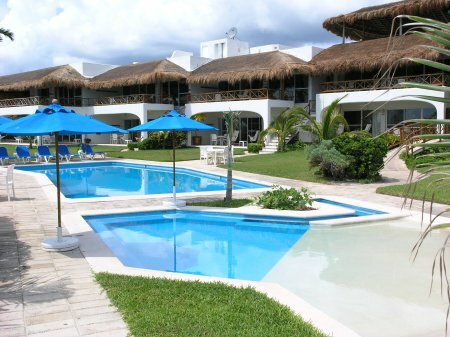 These units have all the features you would expect to find in a luxury condo including an open floor plan, quality furnishings and an elegant atmosphere for entertaining or just relaxing. 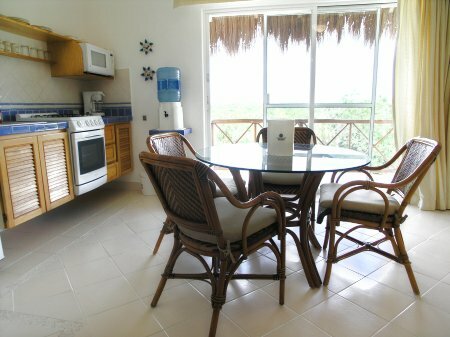 Garden view units are similar to the ocean view condos in quality and amenities, with the exception that they do not have the ocean view or access to an ocean view terrace or patio. 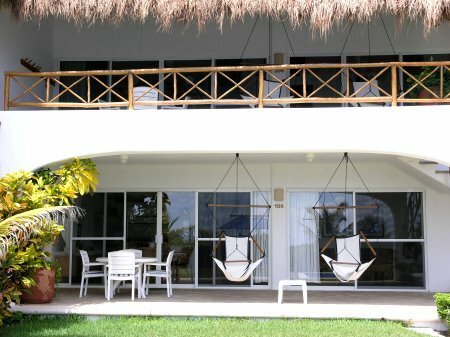 The open-air terraces under palapa roofs face the Caribbean, are furnished with table and chairs, as well as hammock/sling seats, providing comfortable lounging while enjoying the view out to sea. 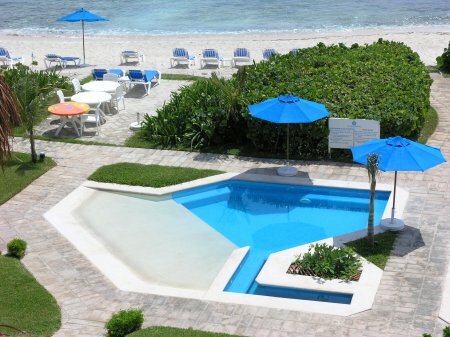 A stairway descends to the pool area, lawn and beach. 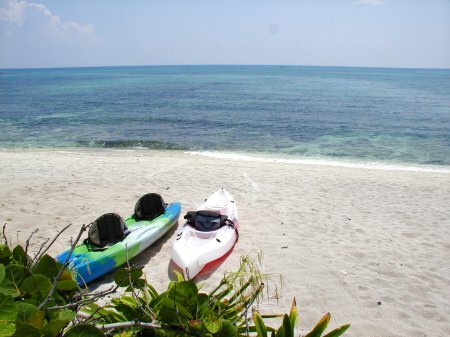 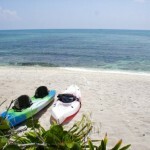 The bay at Jade beach is lovely and good for snorkeling. 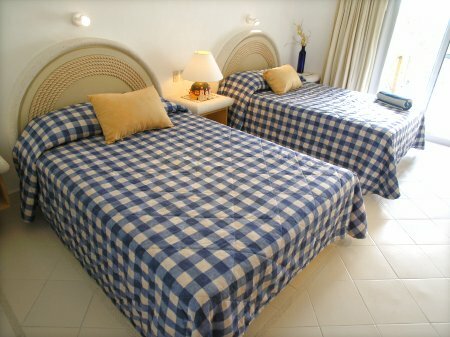 These accommodations are very nice, spacious and comfortable, with central AC, beach, and a large swimming pool, it’s a great combination! 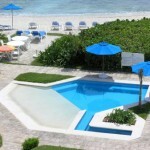 19% tax is not included in above rates.